Join Us, Tonight, Sat. Nov. 25th, 7PM! This Saturday, WorldBeat Center will be hosting the ‘Jamaican Classics Reggae Film Night including classics: ‘Rockers’ and ‘ Countryman’. And don’t miss our first ticket giveaway for Tribute to the Reggae Legends/ Bob Fest 2018! One World Cafe will be open w/ ital food and beverages. Save The Date: WorldBeat Center‘s 2018 Martin Luther King Day Celebration is January 15th! 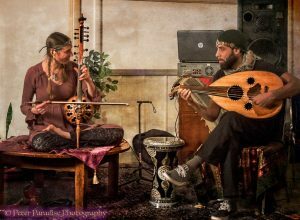 Each year WorldBeat Center celebrates Martin Luther King Jr’s Earth Strong with a multi-cultural celebration featuring live performances by Pablo Moses, Rob Symeonn and more. Plus Multi-Cultural Performances, Cultural Arts & Craft Vendors and Ital Food. 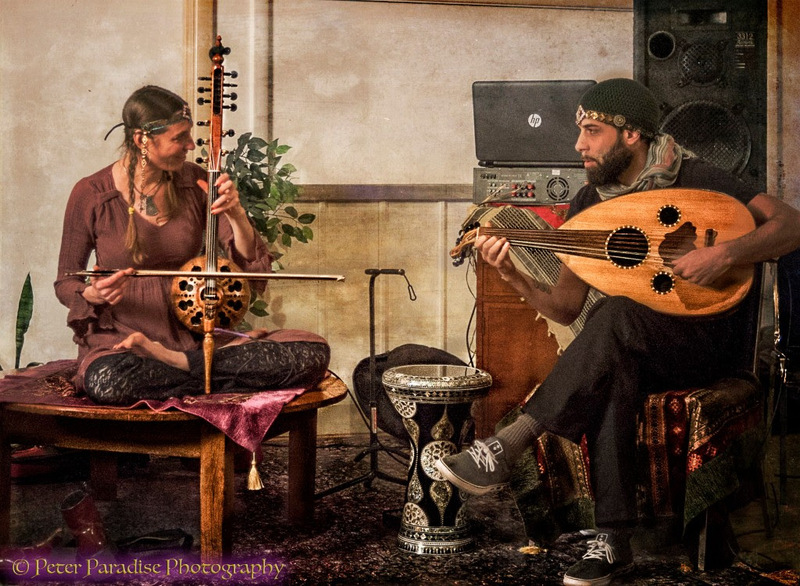 WorldBeat Productions has been on the forefront presenting reggae music in Southern California and Mexico to guide us with positive lyrics that erase division and to keep reminding us of the message ‘out of many, one people’. Reggae Makossa, the first reggae show on commercial radio in San Diego (reaching the greater San Diego and Tijuana) aired on 91x for 25 years. Well actually it started on 92.5FM as Reggae Fever w/ Makeda Dread and Damaja Le. 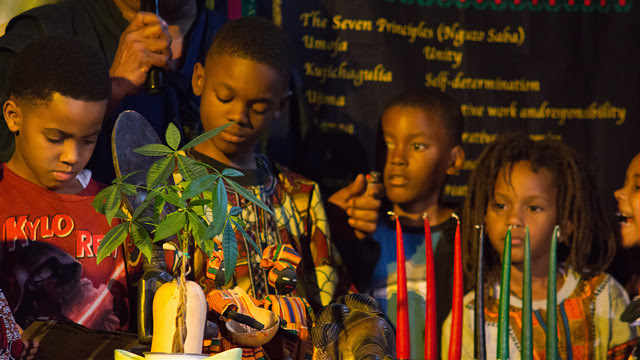 For 37 years, Bob Marley Day has sustained our programming for the San Diego community. 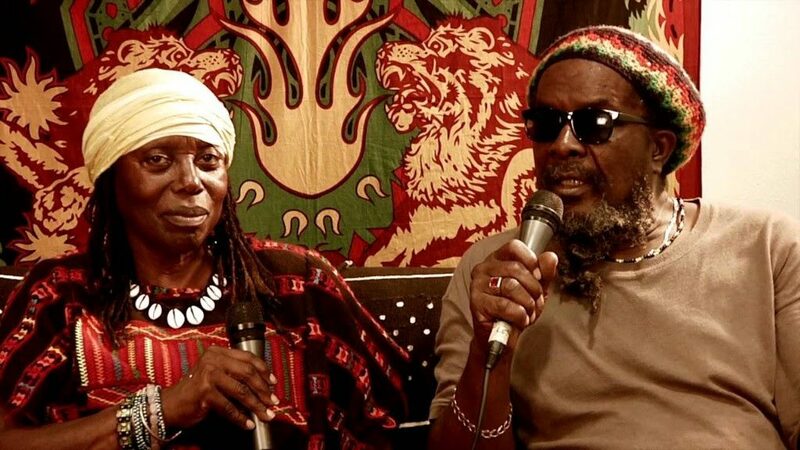 The last few years have been a struggle for roots artists and promoters and we’ve learned that big is not always better and we had to reinvent ourselves to keep our programming and the reggae legends vision sustained. 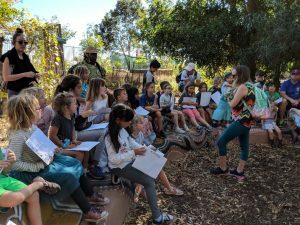 It has not been easy to continue offering free programming like Martin Luther King Day, Earth Day, International Peace Day, Kwanzaa, among many others. Many other cultural centers and non-profits promoting reggae music have also had a loss and have had to sell their festival and Reggae On The River is thinking about producing their last show next year. 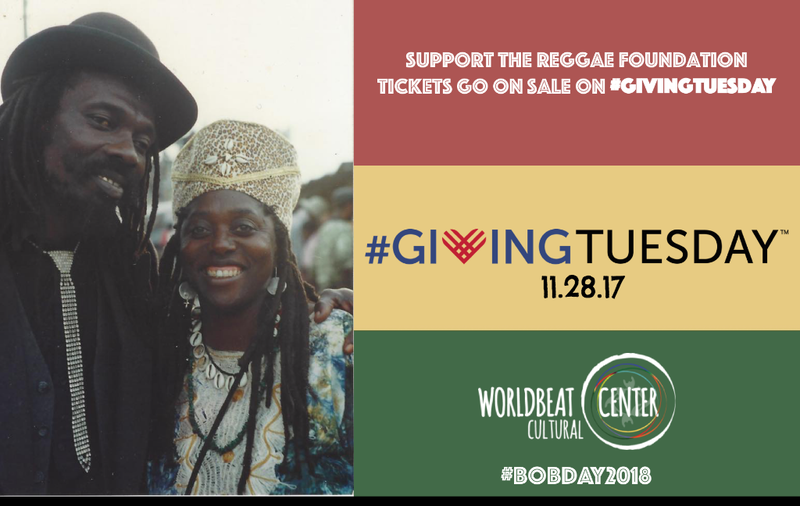 We need you to spread the word and support roots festivals so that we can continue to support the legacy of these reggae legends and continue our programming. Thank you for supporting us all these years in keeping the message of Roots Reggae Music that Peter, Bob, Lucky Dube, Frankie Paul, Gregory Isaacs, Dennis Brown and Boom Shaka left us as a legacy to guide future generations. Reggae music not only teaches everyone about history and culture, but also unity. That is why it is so important for us to embrace the ‘Golden Age’ of Reggae Music. 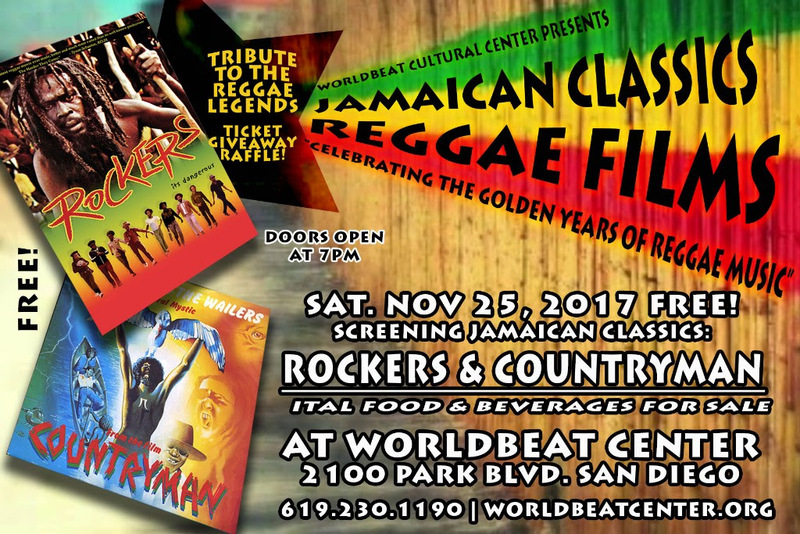 Come Saturday, Nov 25th to the Jamaican Classics Reggae Film Night for a sneak peak of the Reggae Legends line up and ticket giveaway. 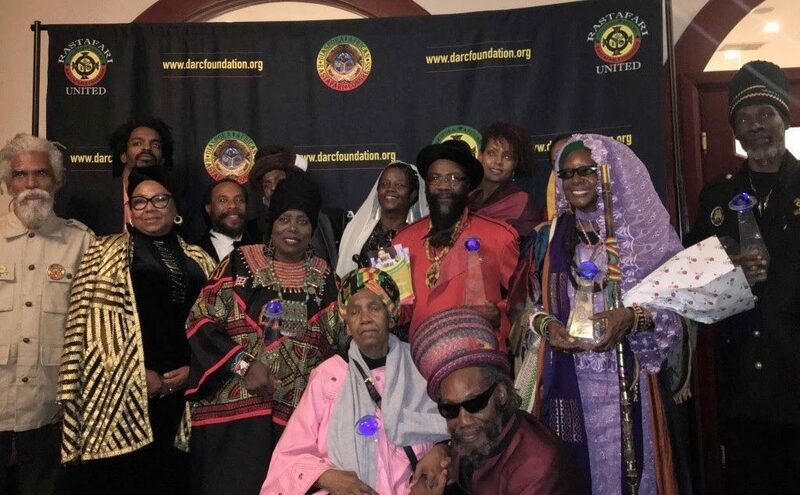 On November 5th, the DARC (Diaspora Conference Rastafari Congress) Foundation hosted its 2017 Ethiopile Banquet in Queens, NY. 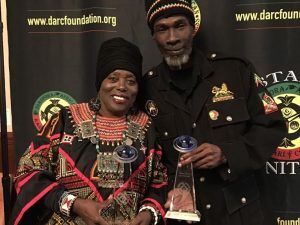 It celebrated the 87th Anniversary of the Coronation of His Imperial Majesty Haile Selassie I and presented the Rastafari Meritorious Awards. 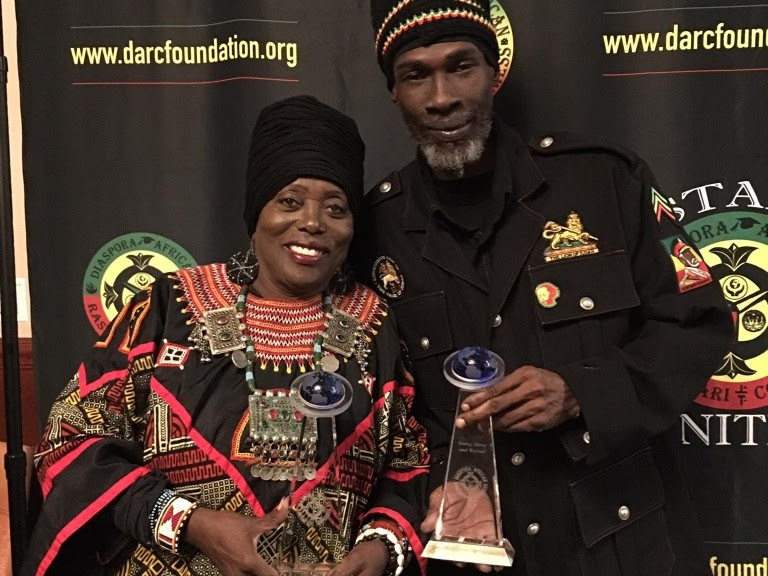 Awardees included Nana Farika, Michael Dunkan, Mikey Dan and Joan Whyte, Denroy Morgan, Akae Beka, Makeda Dread, Empress Ester, Allen ‘Skill’ Cole, and Mama Traditions. 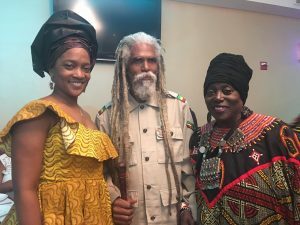 Big up to the guests: David Hinds of Steel Pulse, Sister Carol, and Prof-I for their performances!